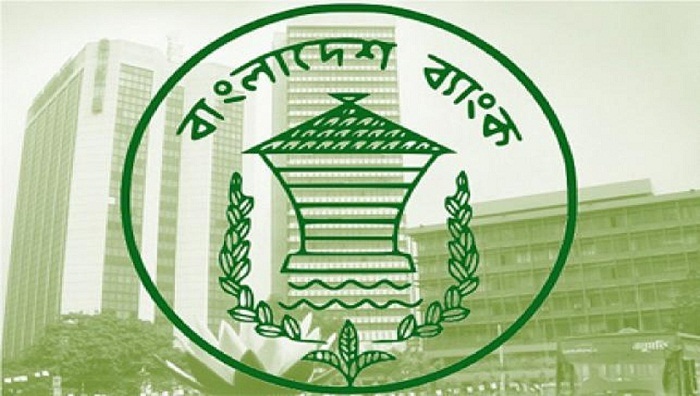 The British Council has signed an agreement with Bangladesh Bank for setting up satellite library ‘British Council Library Corner’ at the central bank’s own library space. Md Mahbubar Rahman Khan, General Manager of Bangladesh Bank Library, and Sebastian Pearce, Director (Examination) of British Council, were present and represented their respective organisations at the deal signing ceremony, said a press release on Monday. Employees of Bangladesh Bank and their family members will be able to enjoy these books at their convenience. The library houses the latest award-winning collections of UK’s best titles. The British Council Library and Cultural Centre has brought the concept of satellite libraries in order to spread these services and cater larger number of readers. The Bangladesh Bank Library corner consists of books on language, fiction, literature and a wonderful collection for the young readers. Fazle Kabir, Governor of Bangladesh Bank, officially opened the corner for the readers.